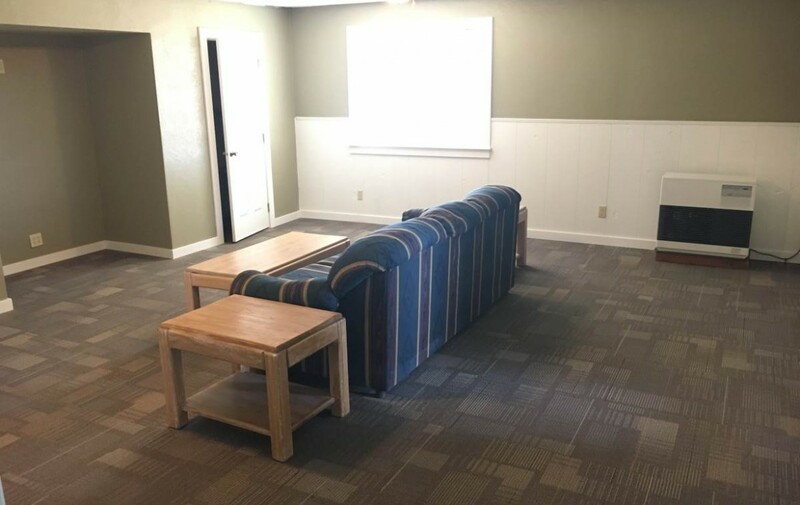 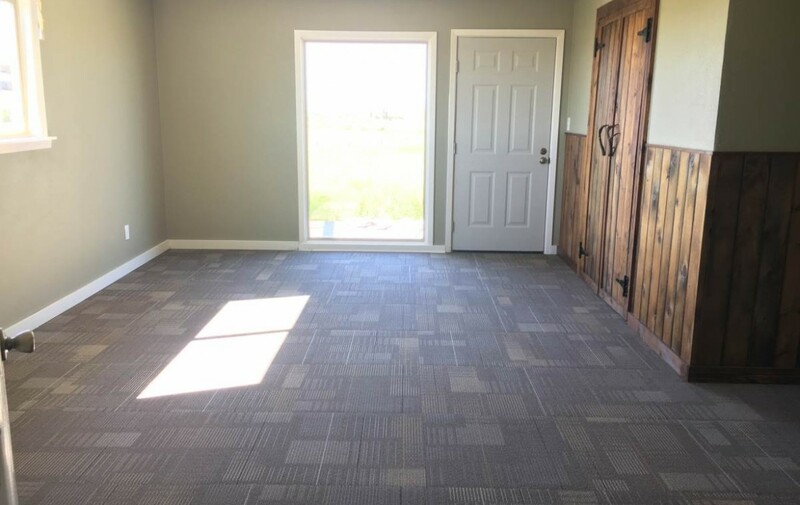 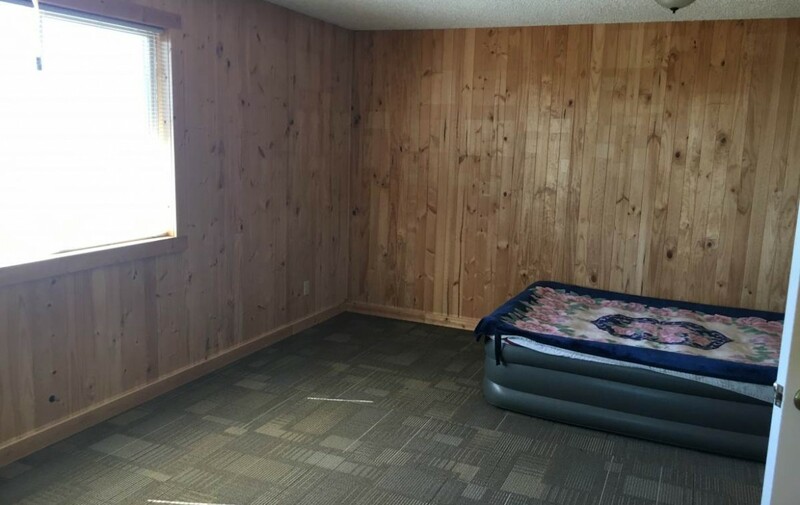 Looking for a place just minutes from town with lots of peace and quiet. 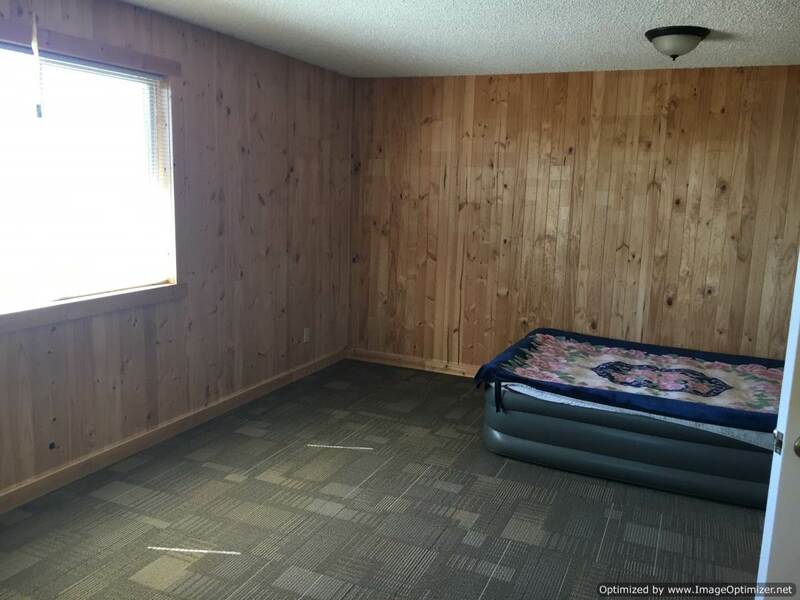 This is a great find.  Want to train or raise dogs? 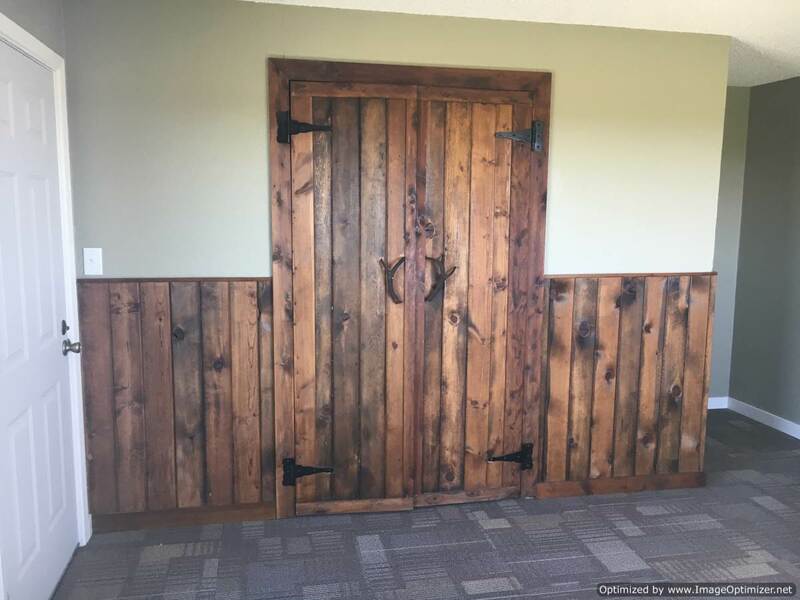 Horses? 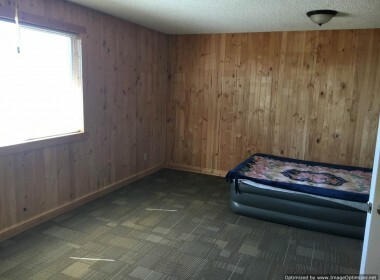 This is a great find. 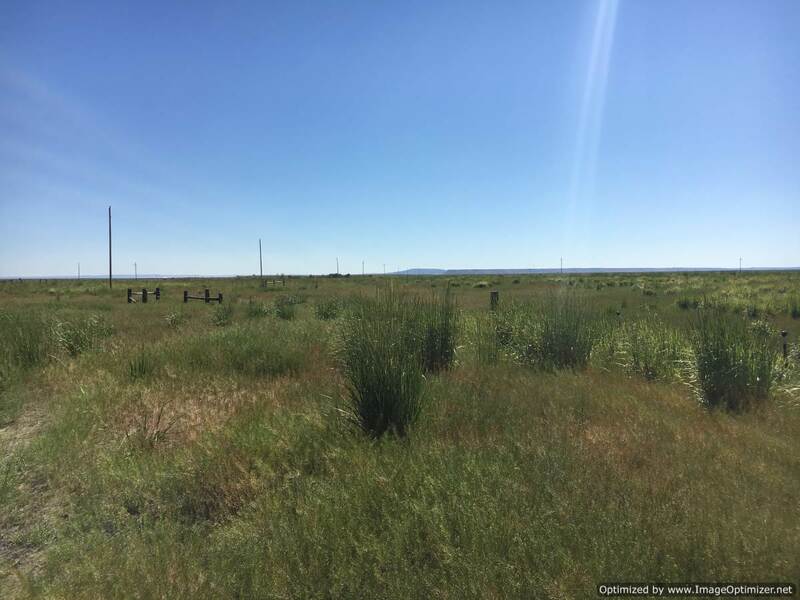 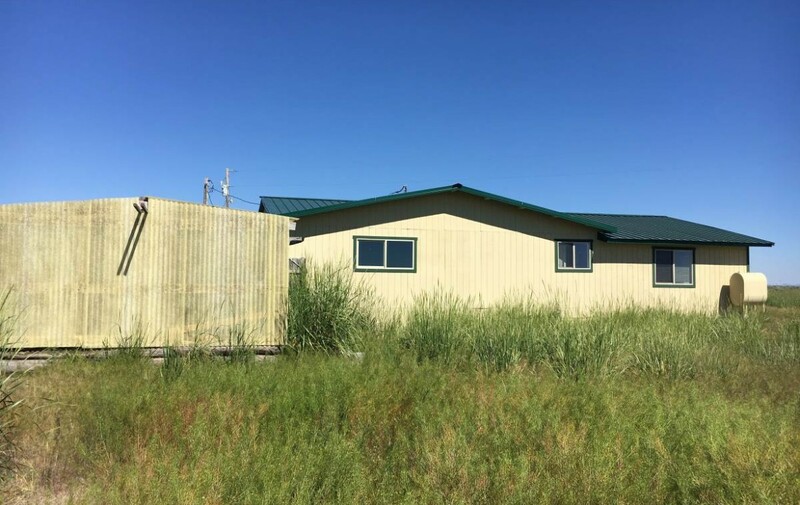 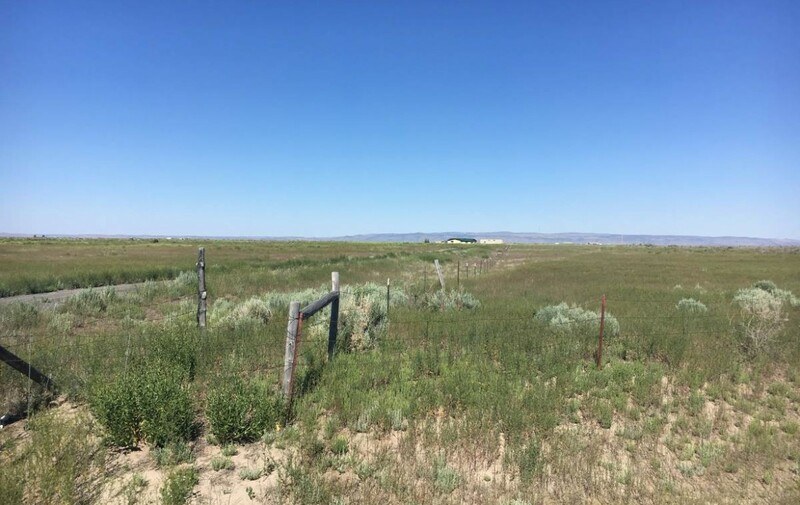 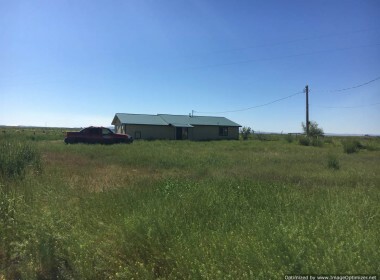 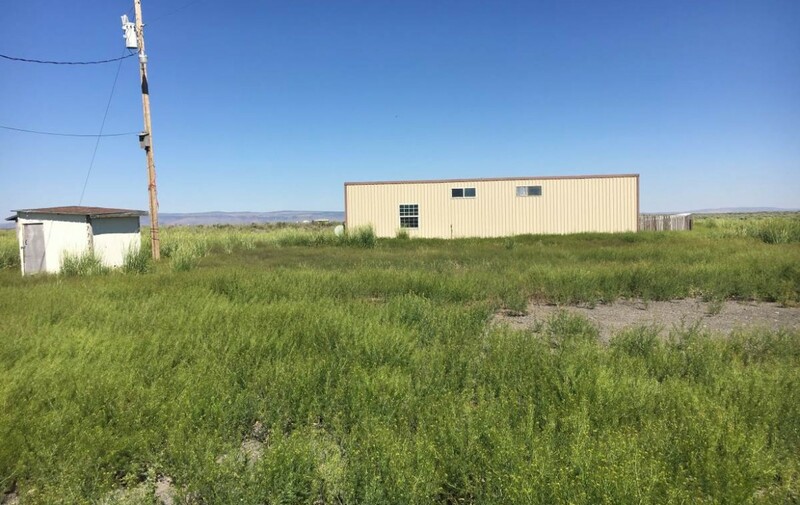 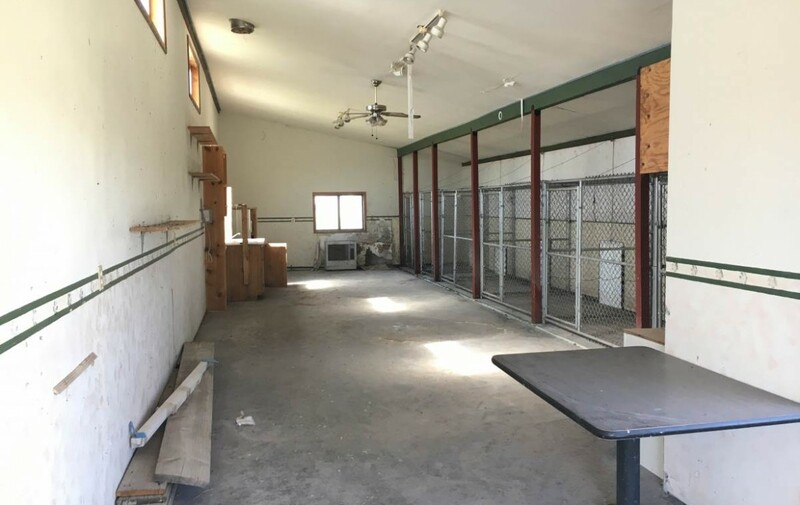 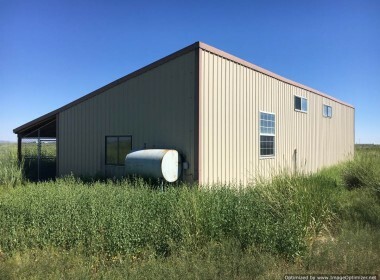 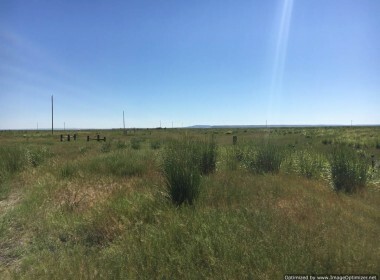 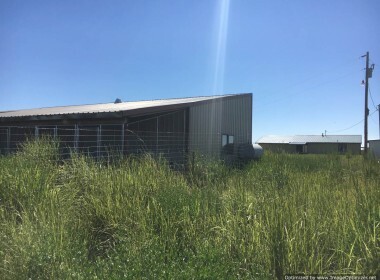 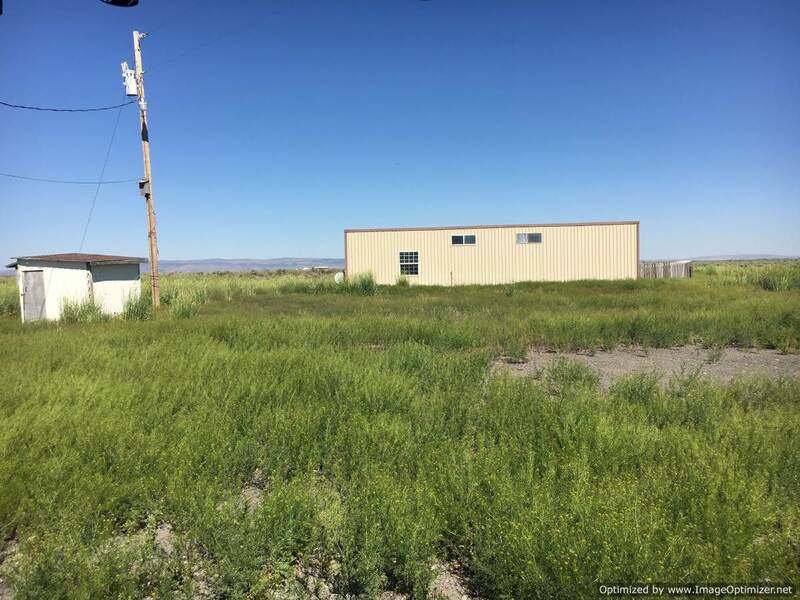 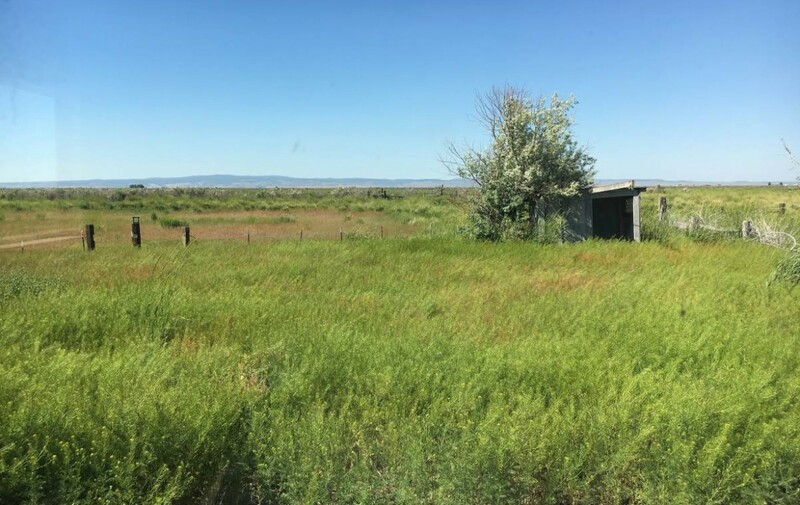 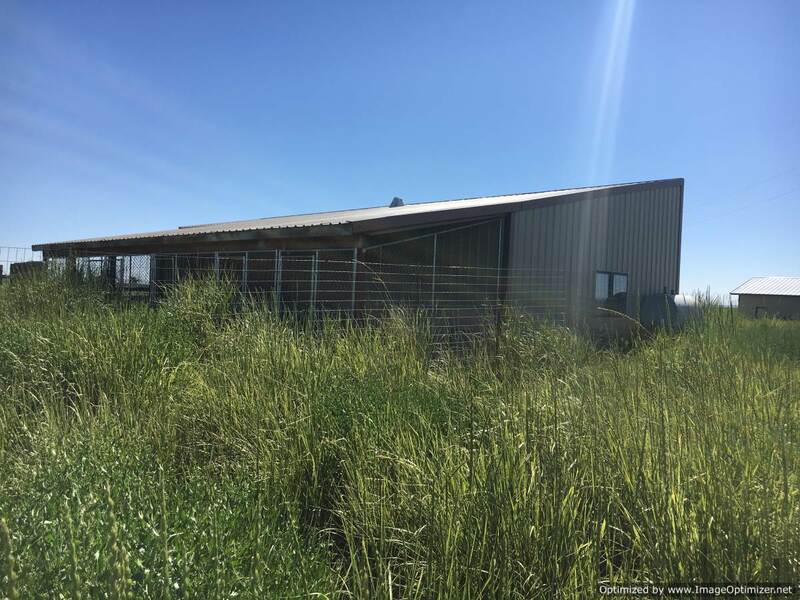 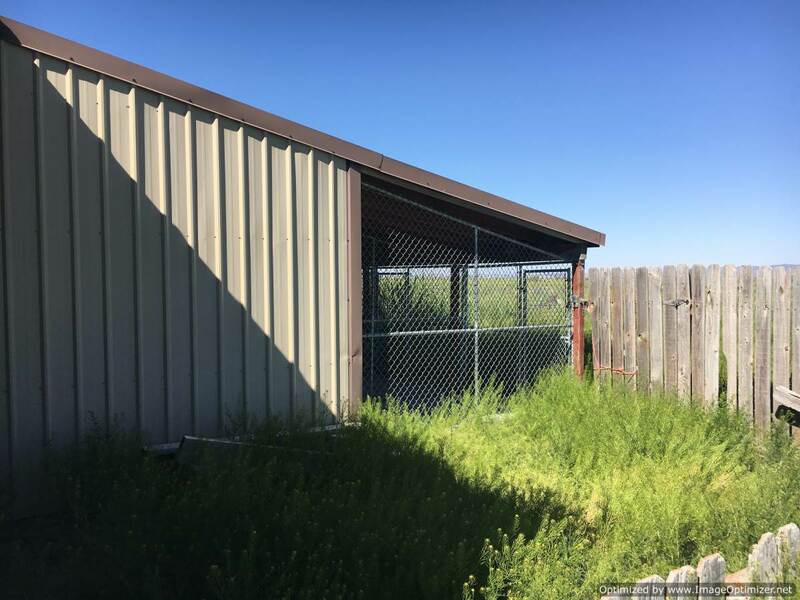 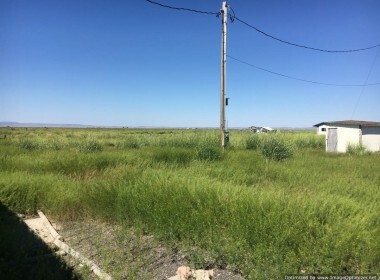 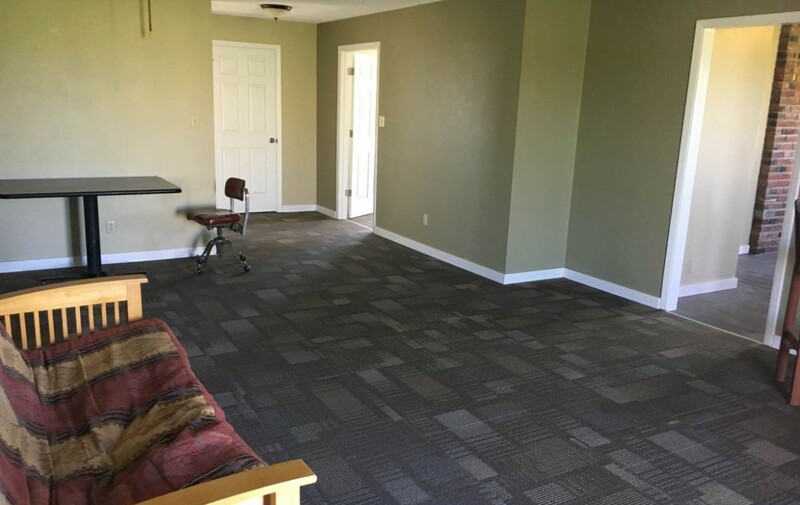 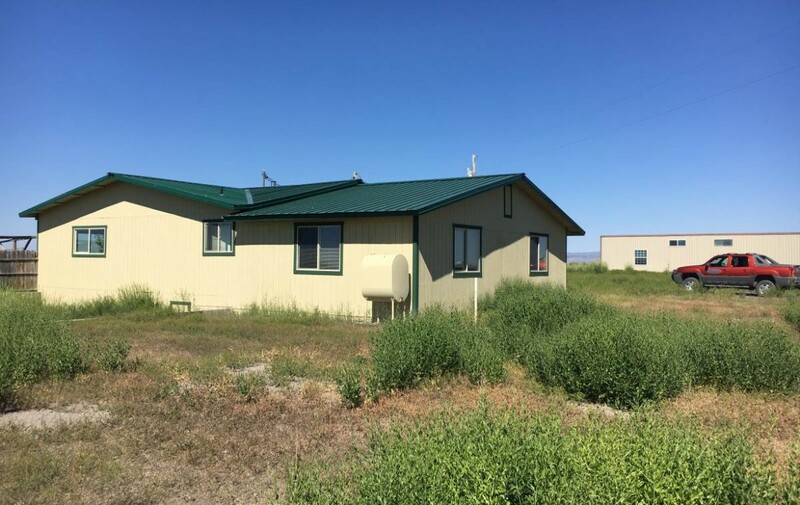 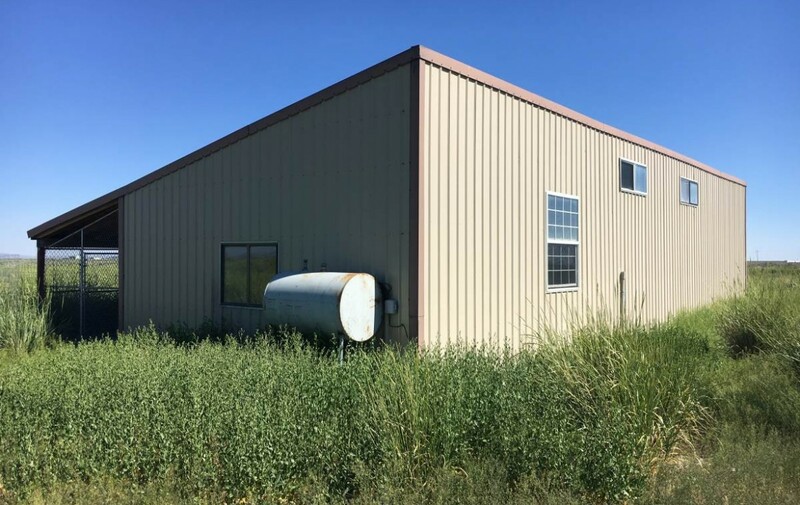 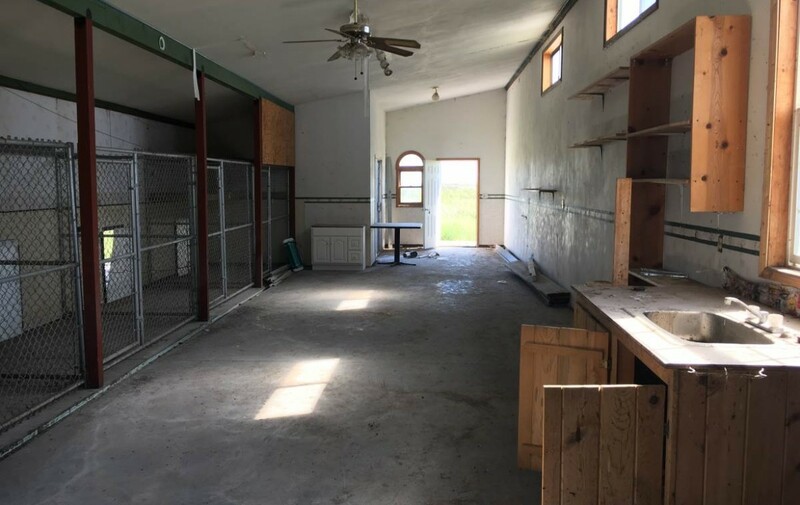 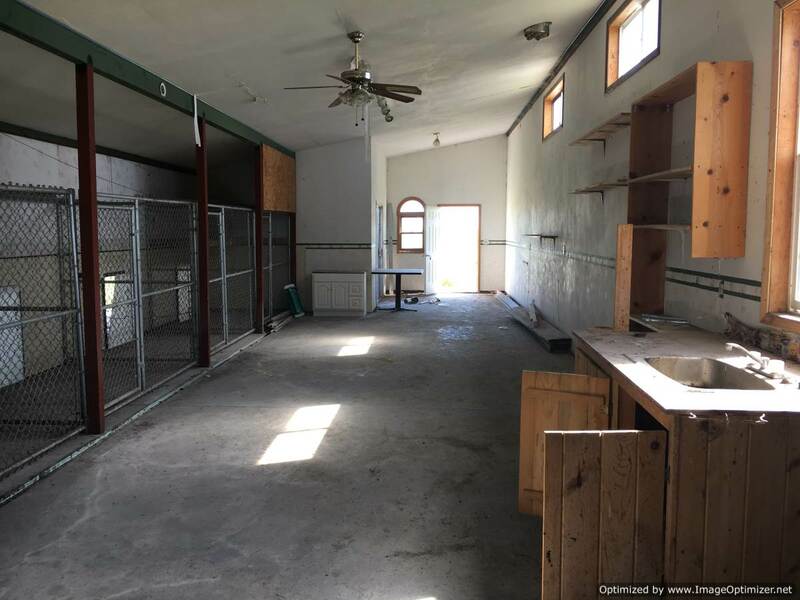 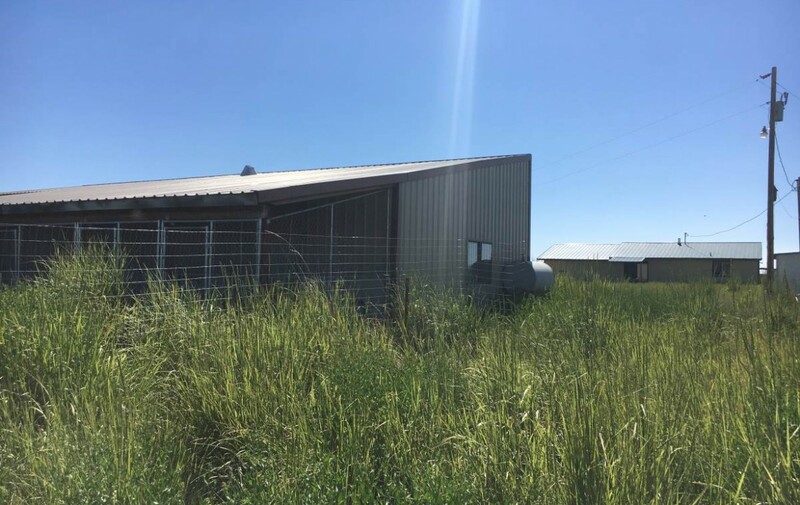 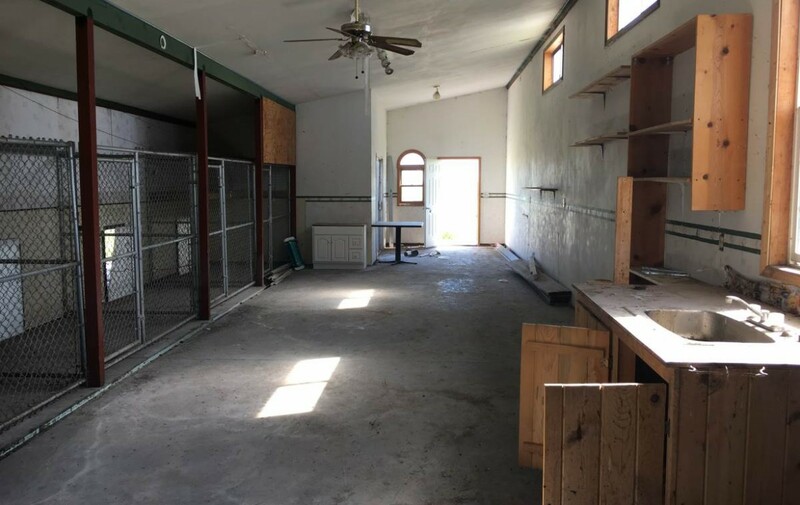 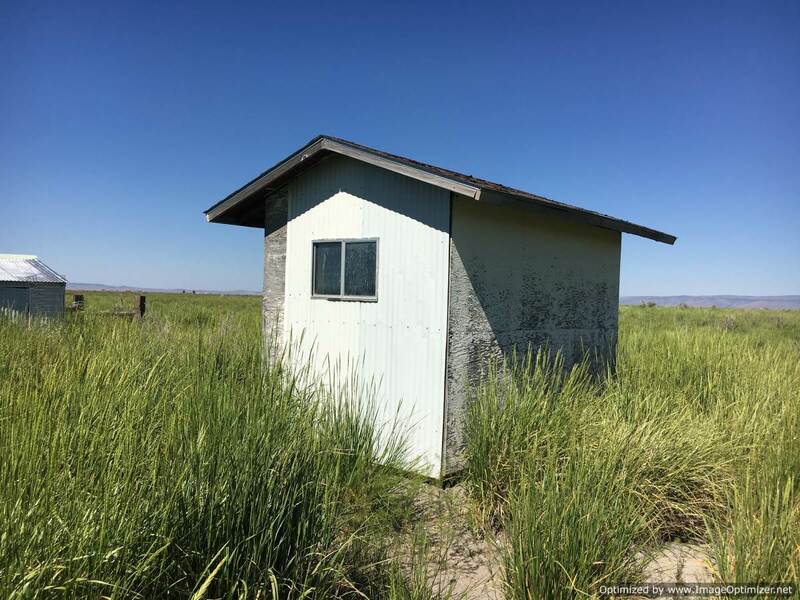 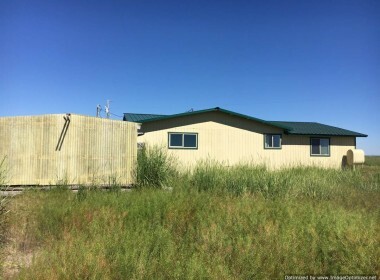 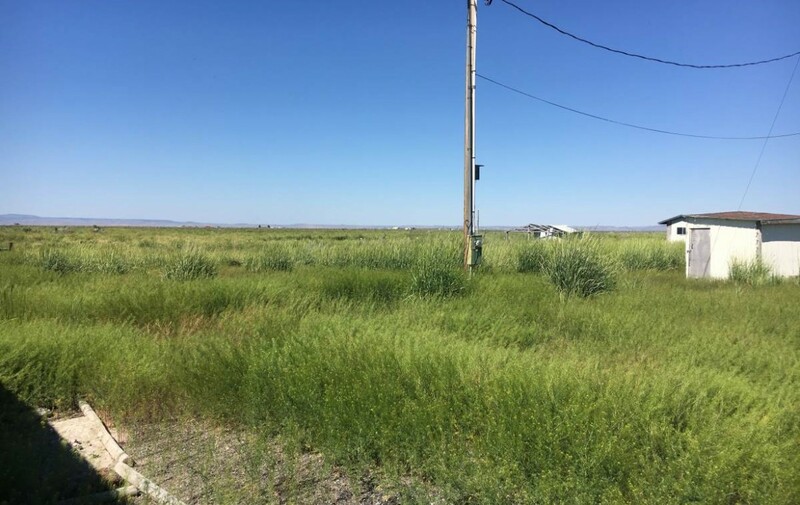 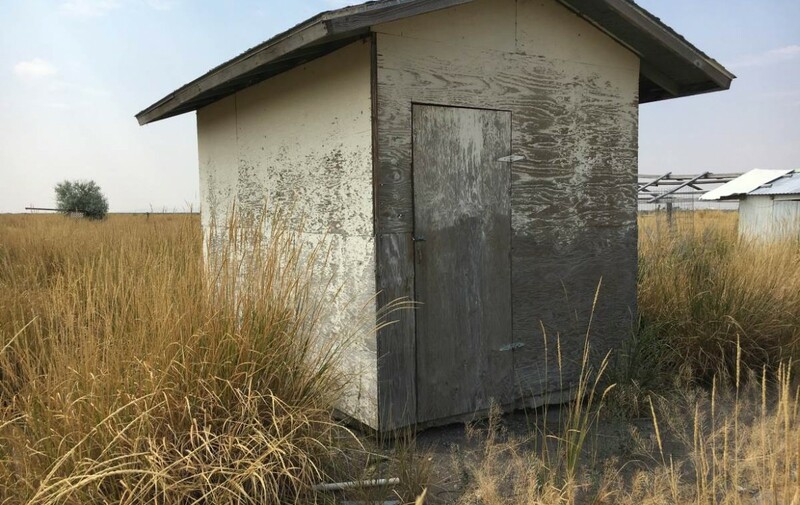 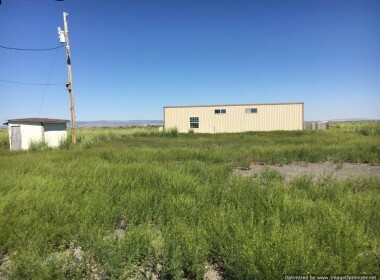 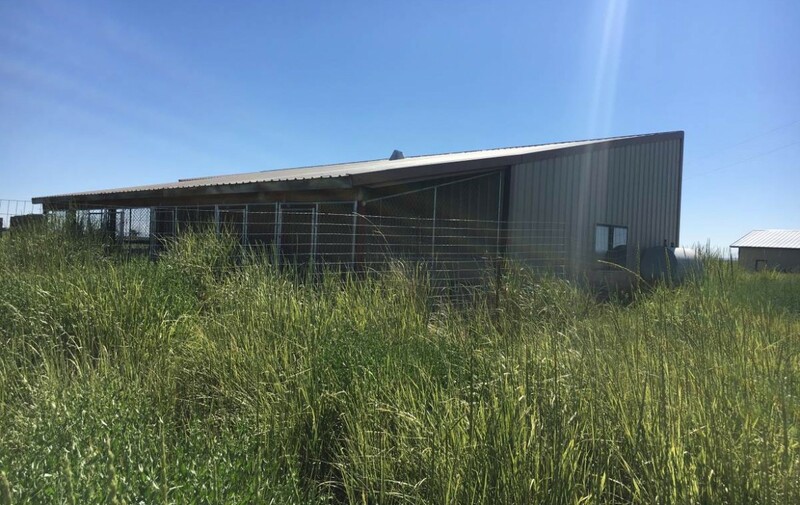 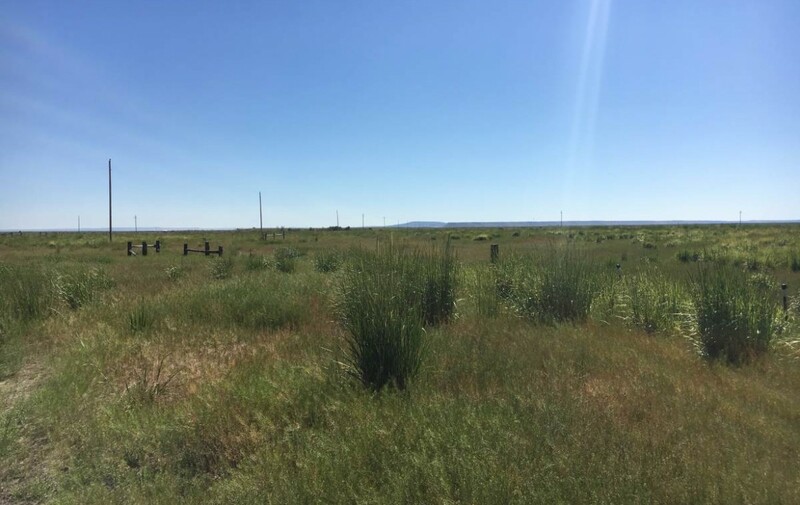 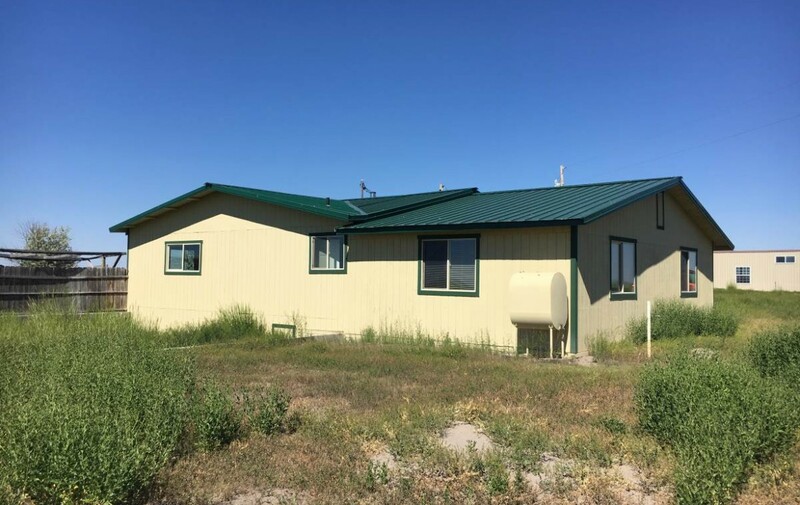 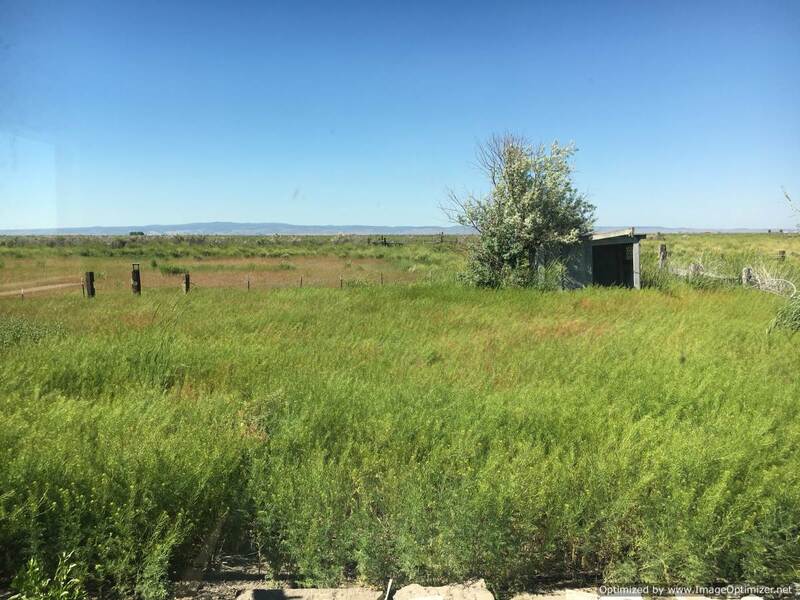 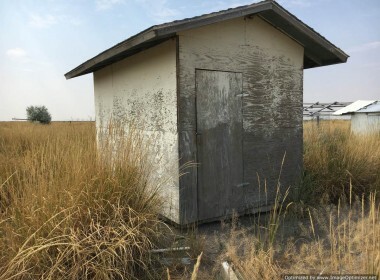 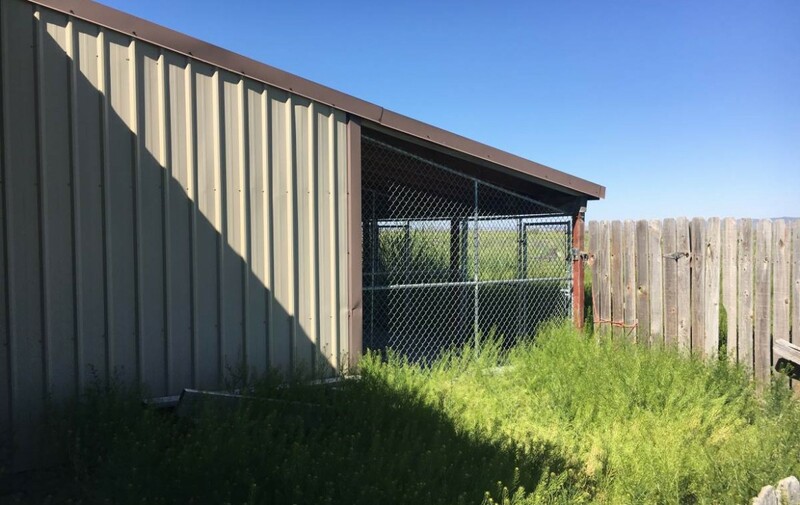 This property used to be the location of the Humane Society of Harney County. 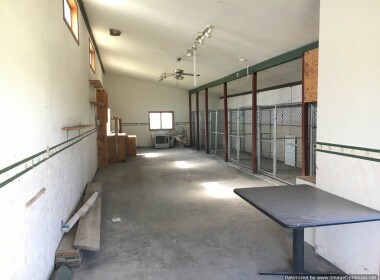 It is set up with a very nice newly remodeled stick built home and animal set up. 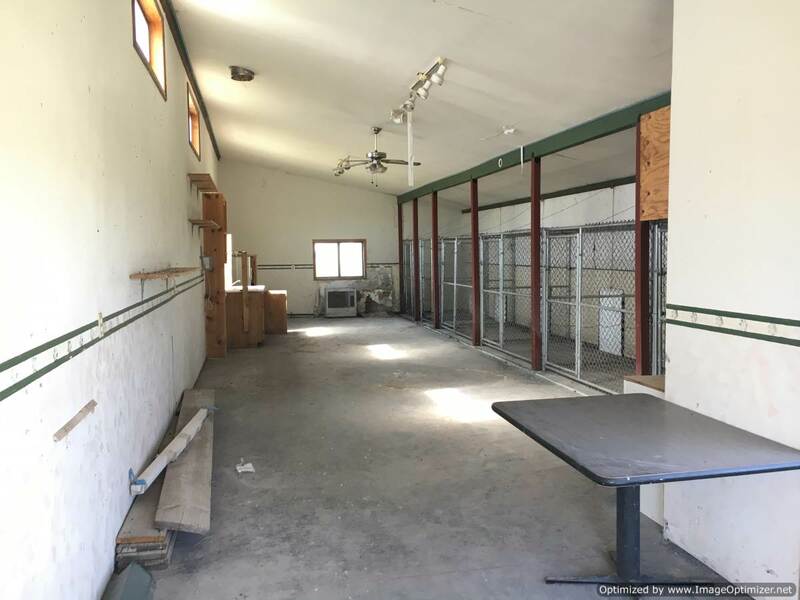 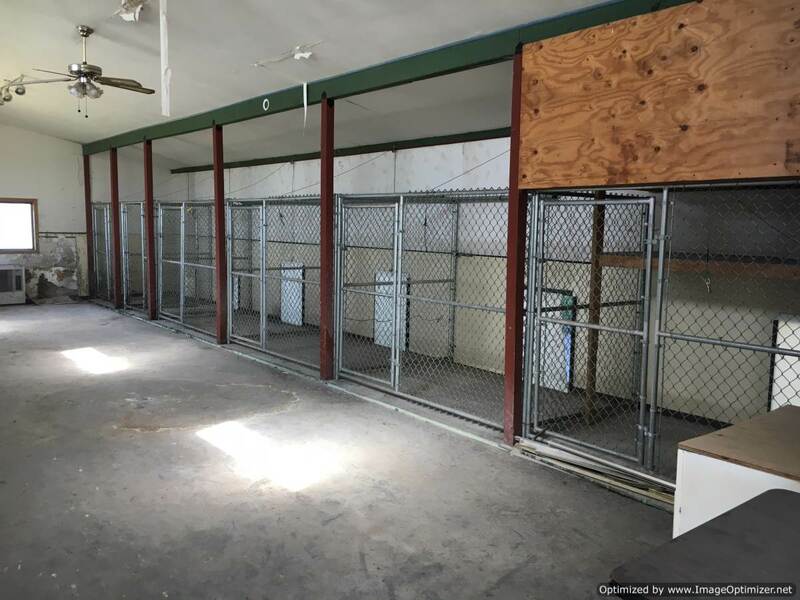 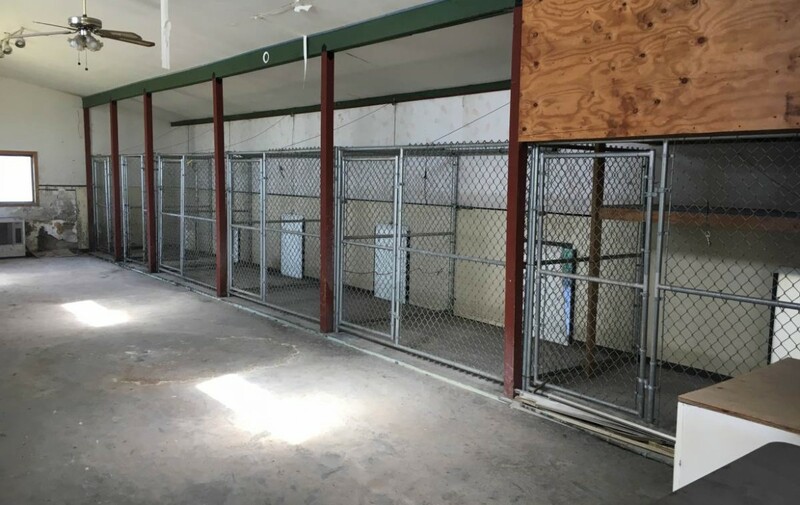 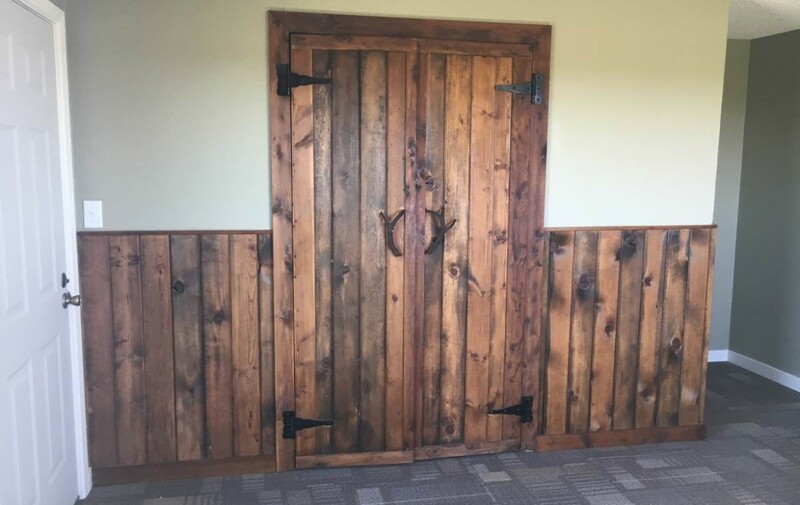 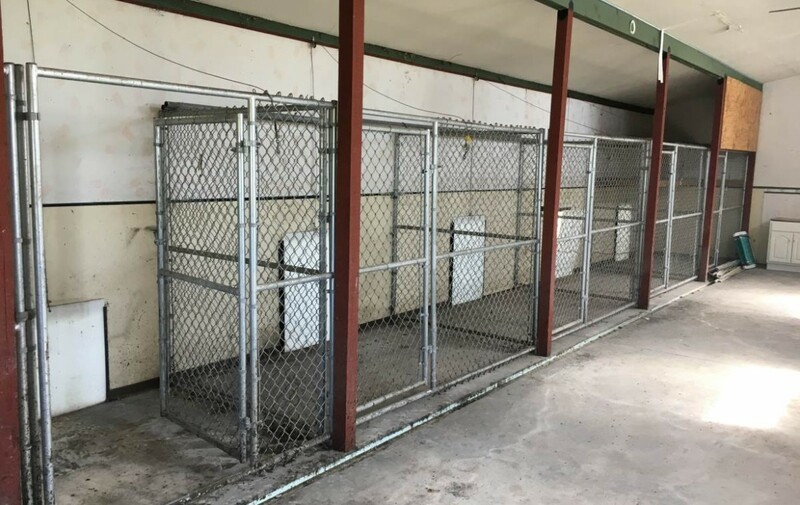 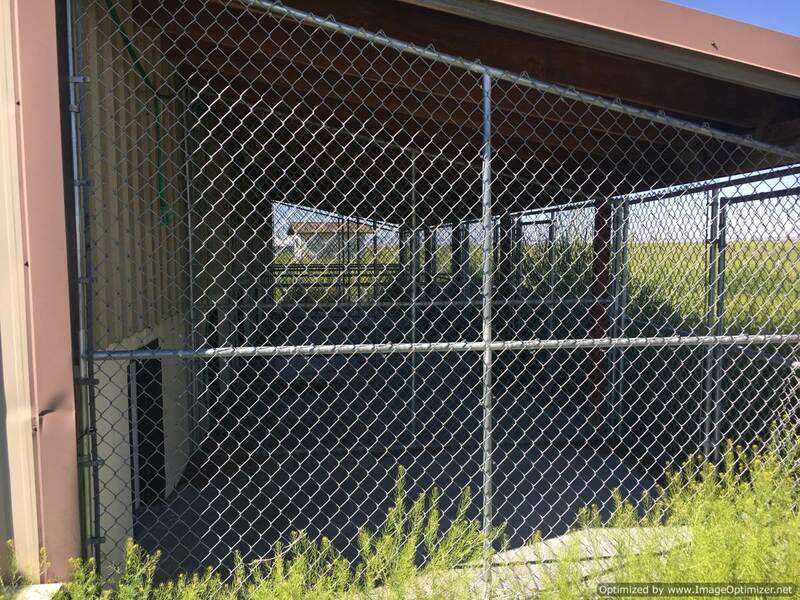 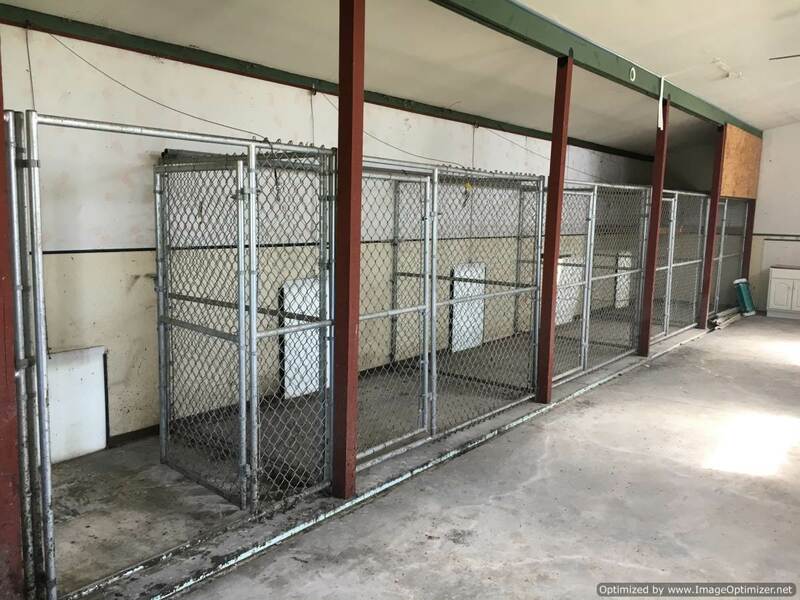 Large shop with dog kennels or horse pens. 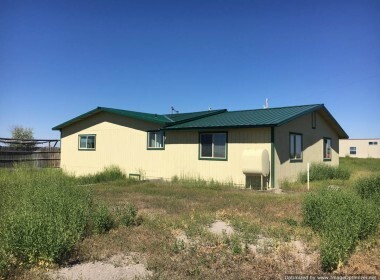 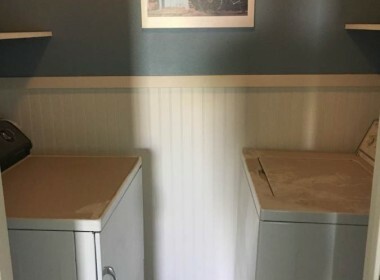 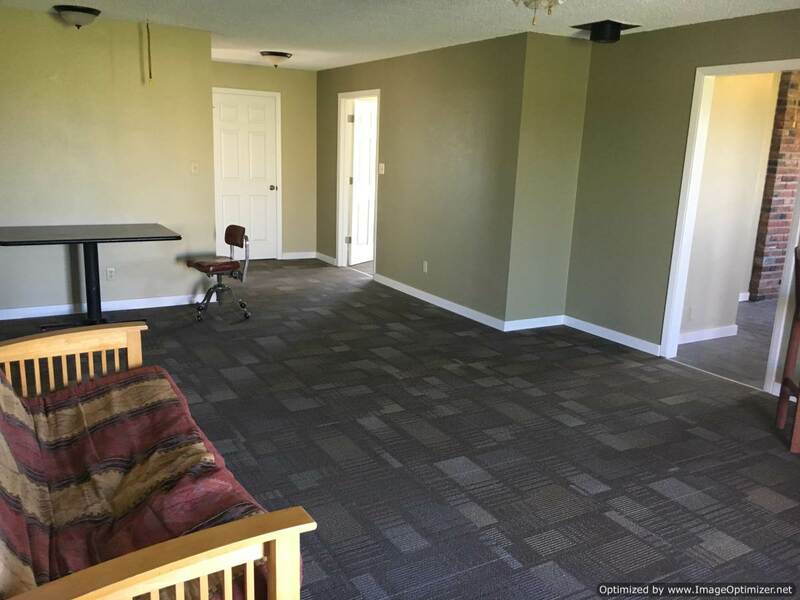 The home is 1,836 Sq, ft. of living area and was completely remodeled in 2015. 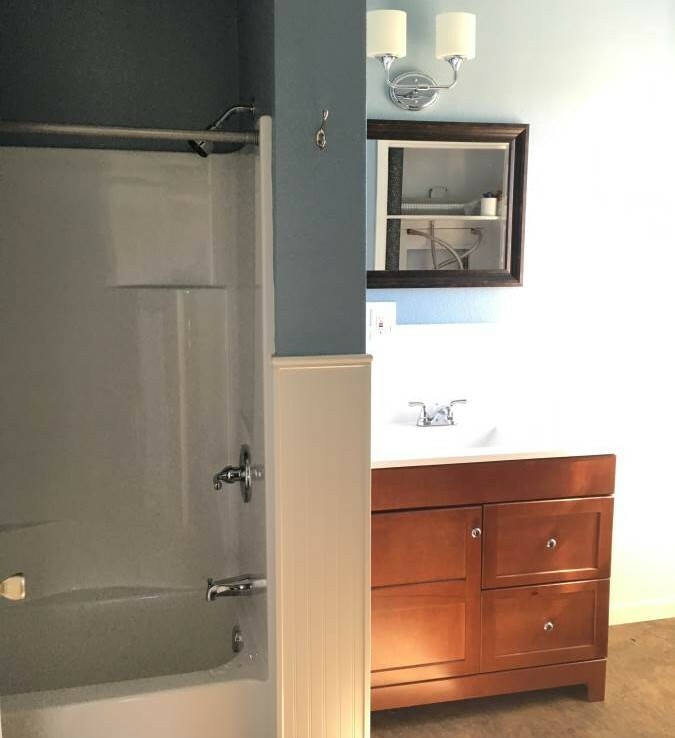 Many new features to the home including, windows, flooring, bathroom, siding, roof, and many others. 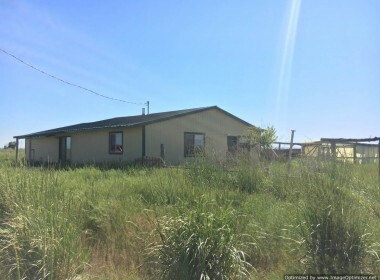 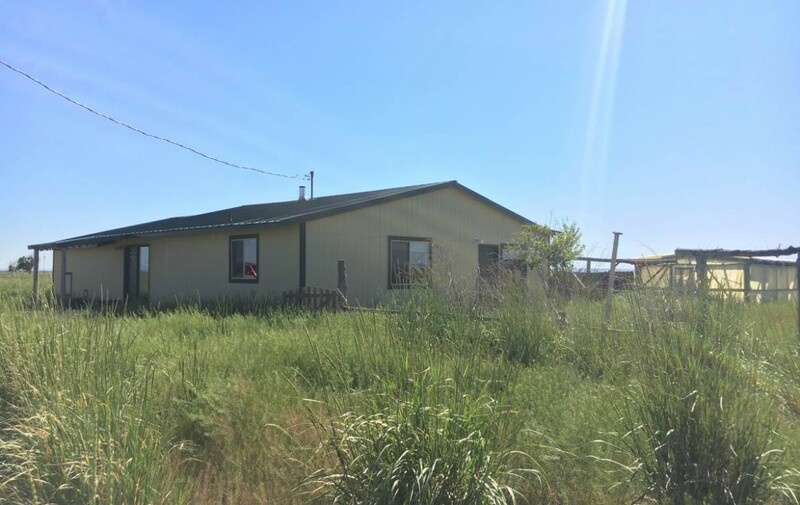 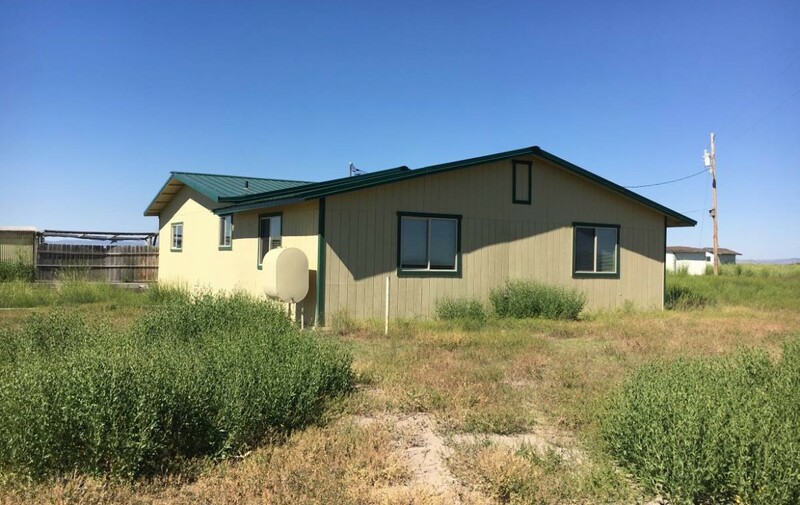 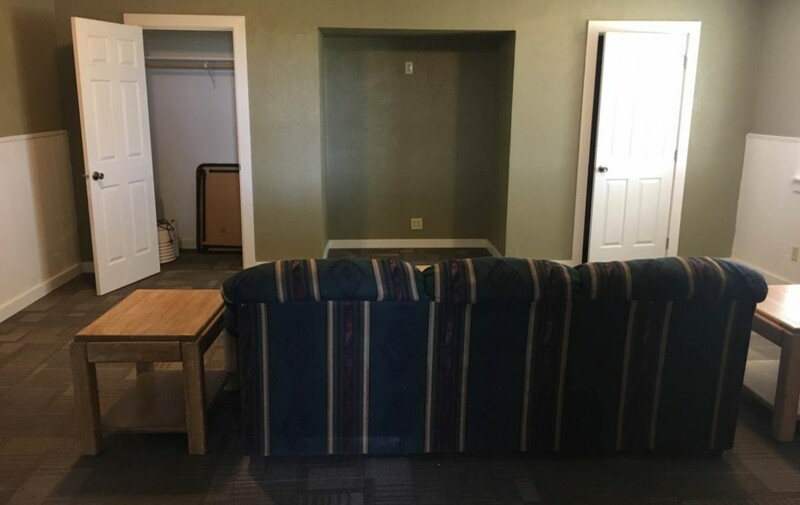 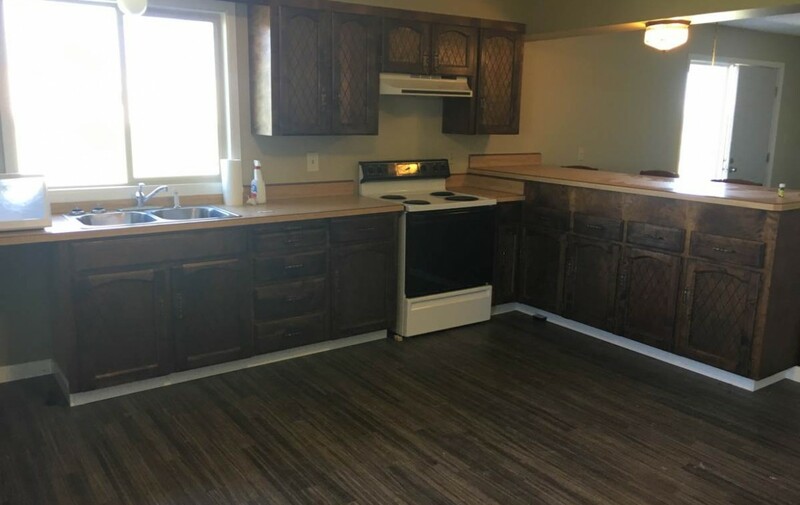 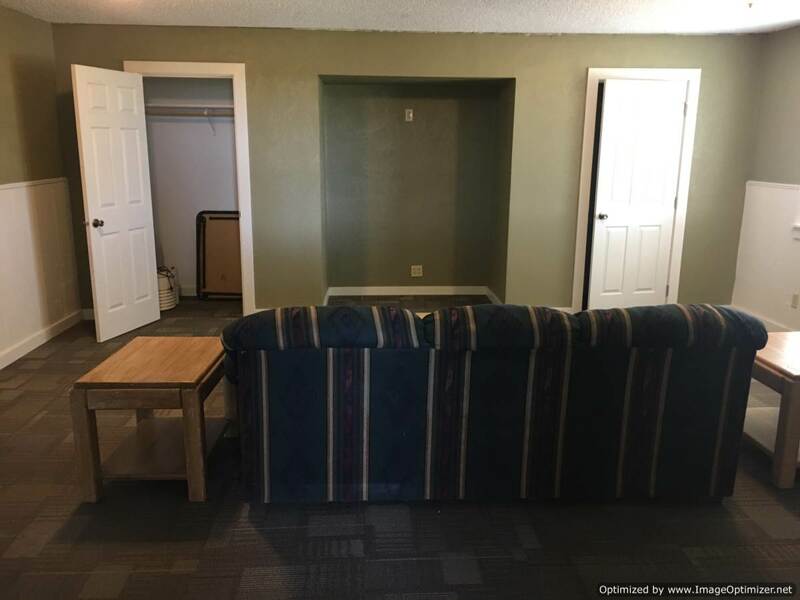 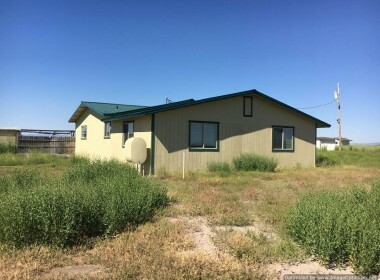 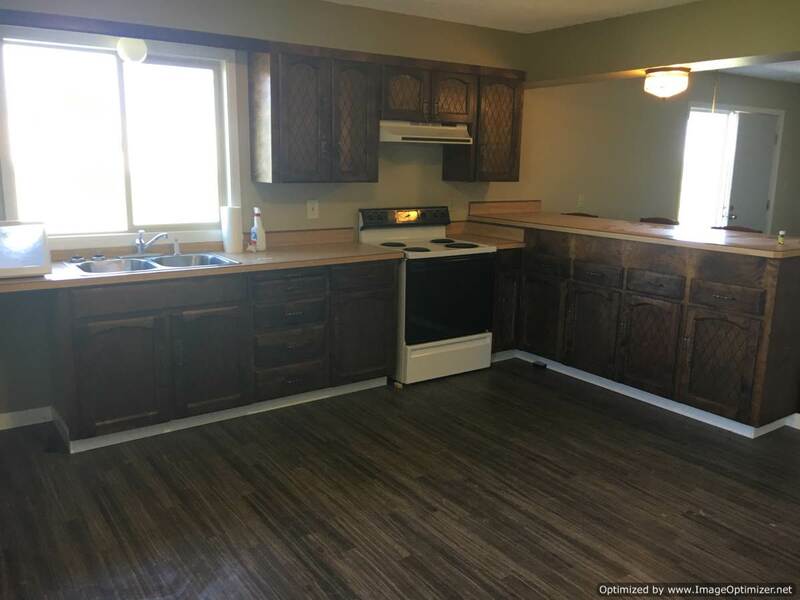 The home features 2 large bedrooms and 1 bath. 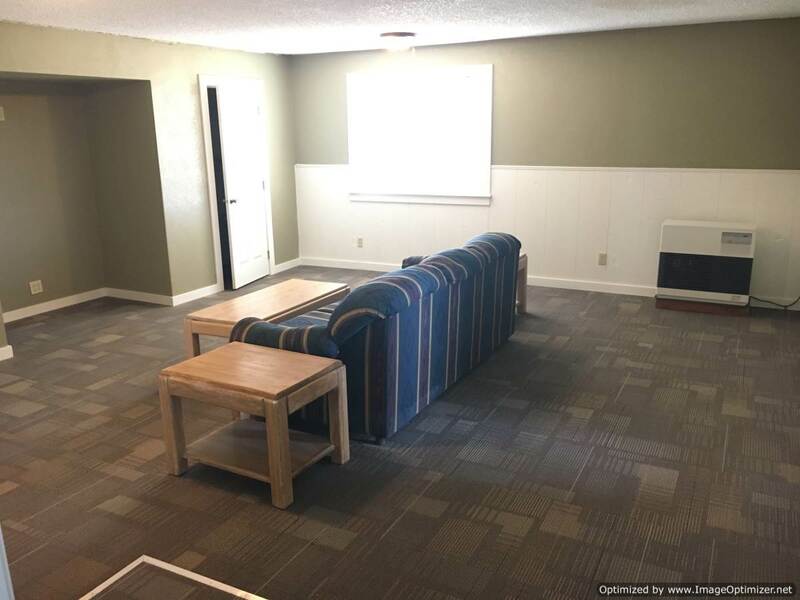 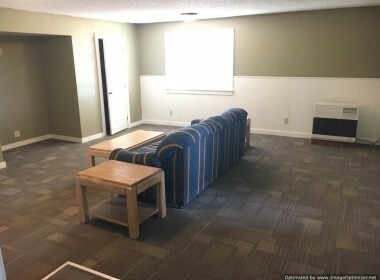 The living and kitchen area are very spacious and in move in condition. 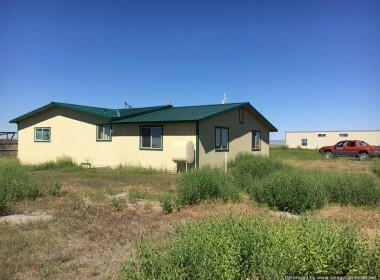 The home is located on two separate tax lots. 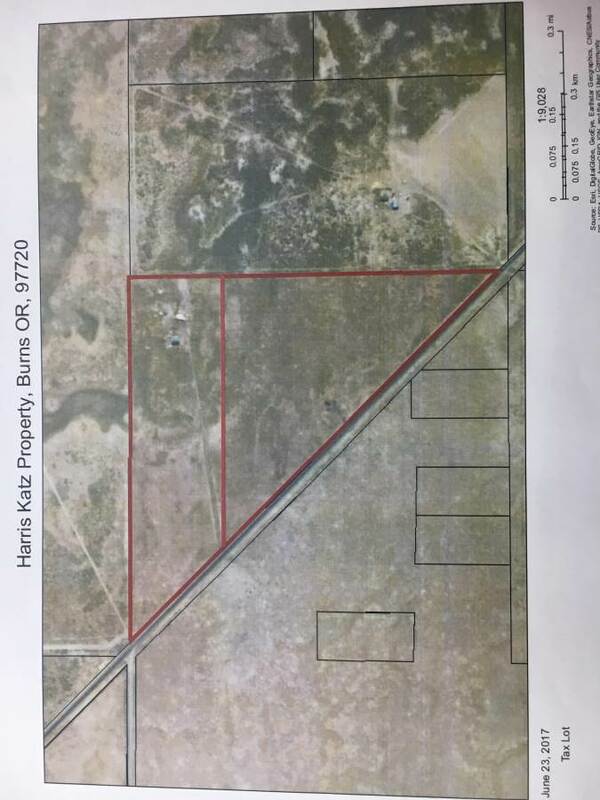 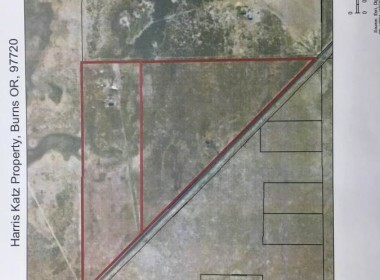 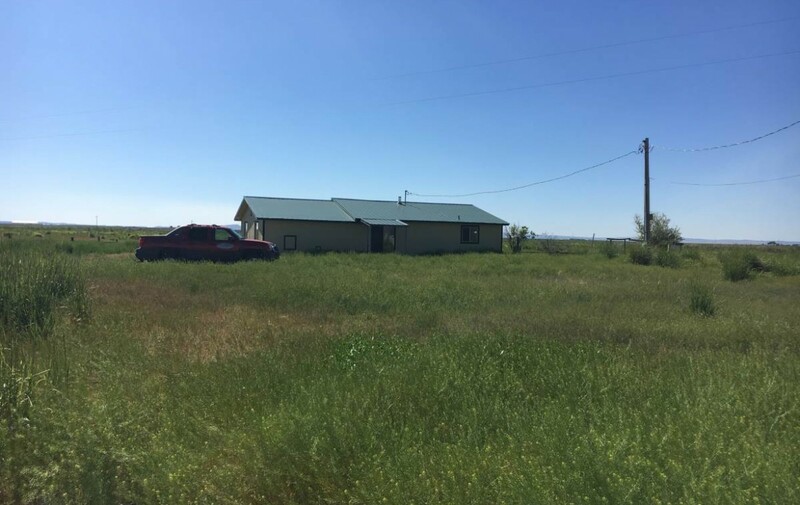 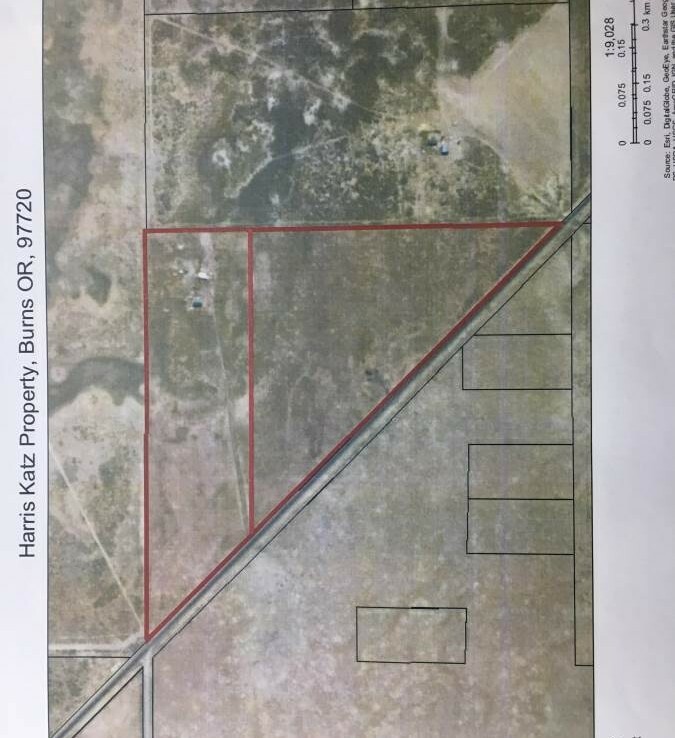 The home is on 35 acres and the other lot adjacent to it is 39.23 acres for a total of 73.23 acres. 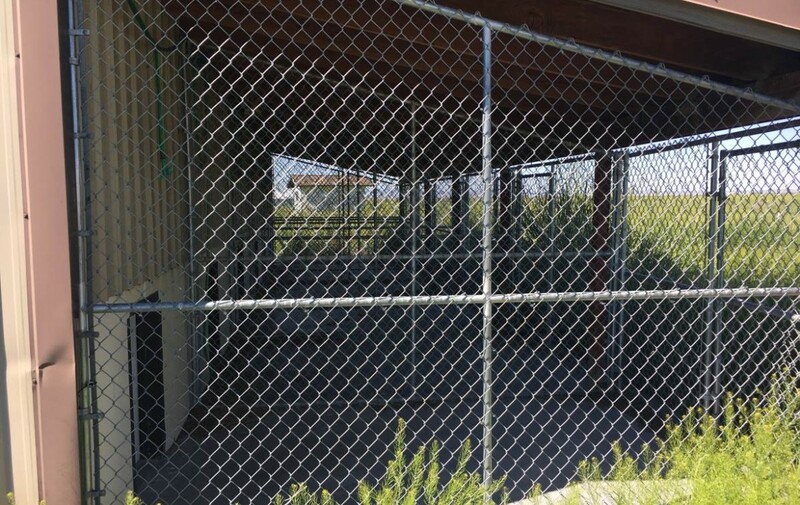 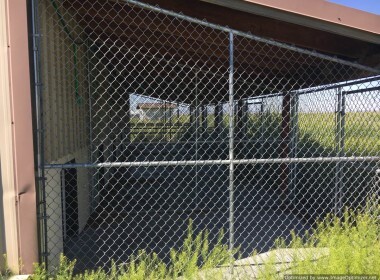 The property is fenced and cross fenced in places. 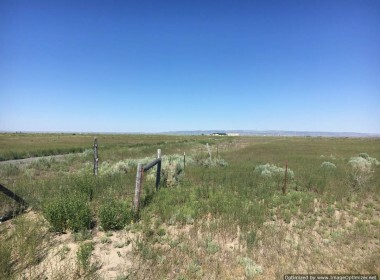 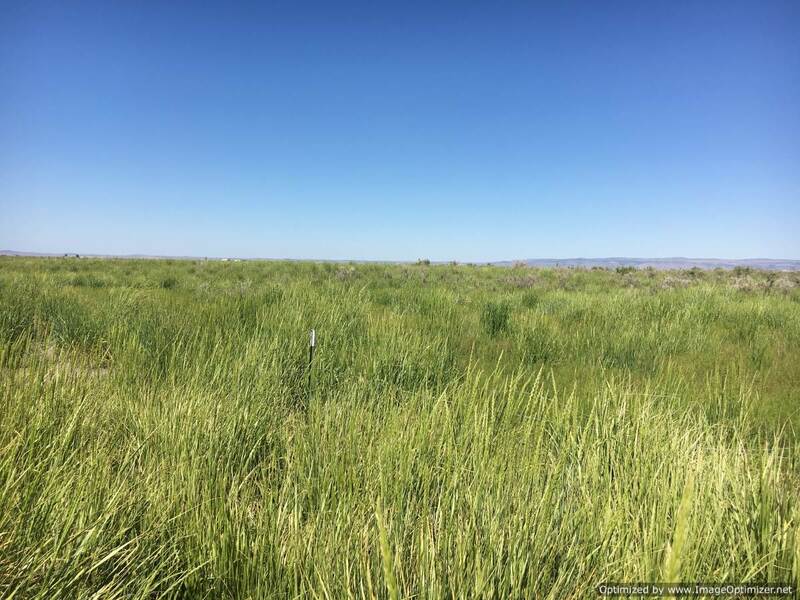 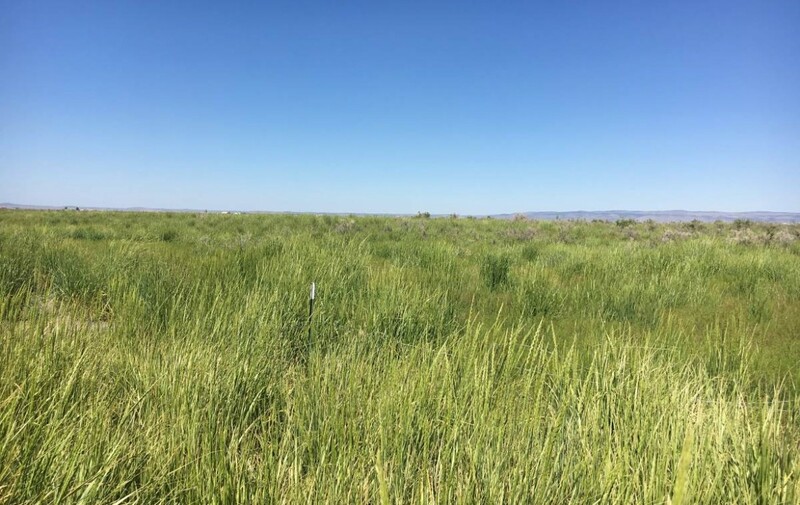 Great pasture for horses or cows. 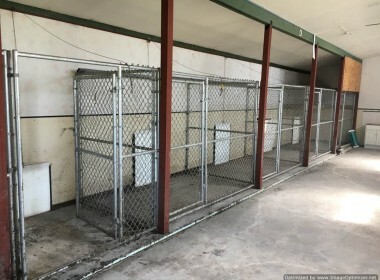 This place is set for animals! 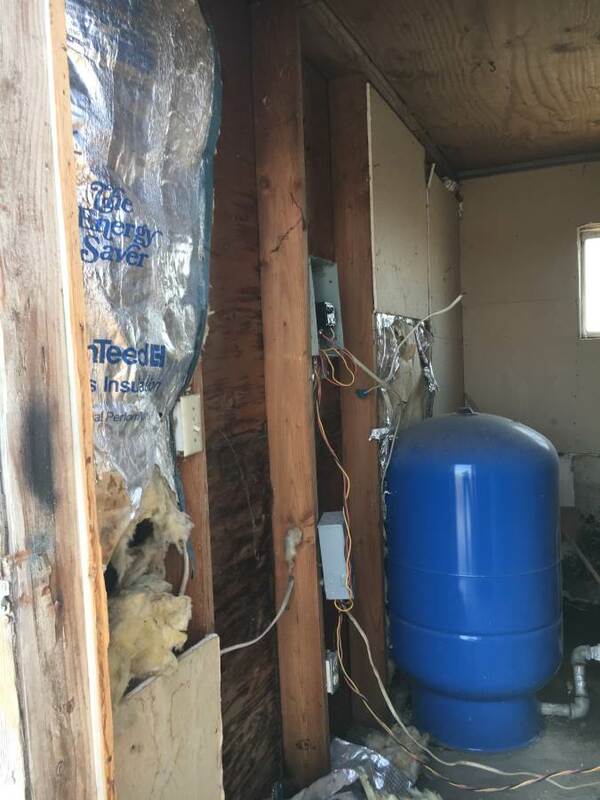 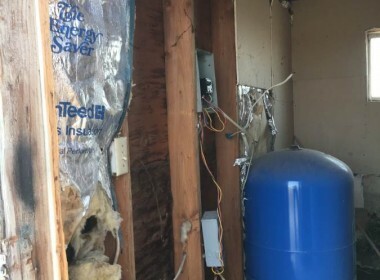 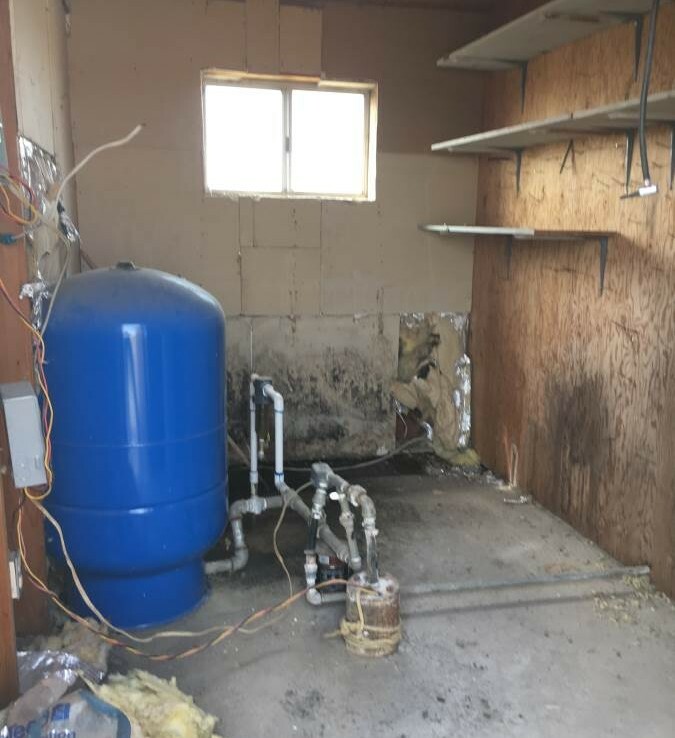 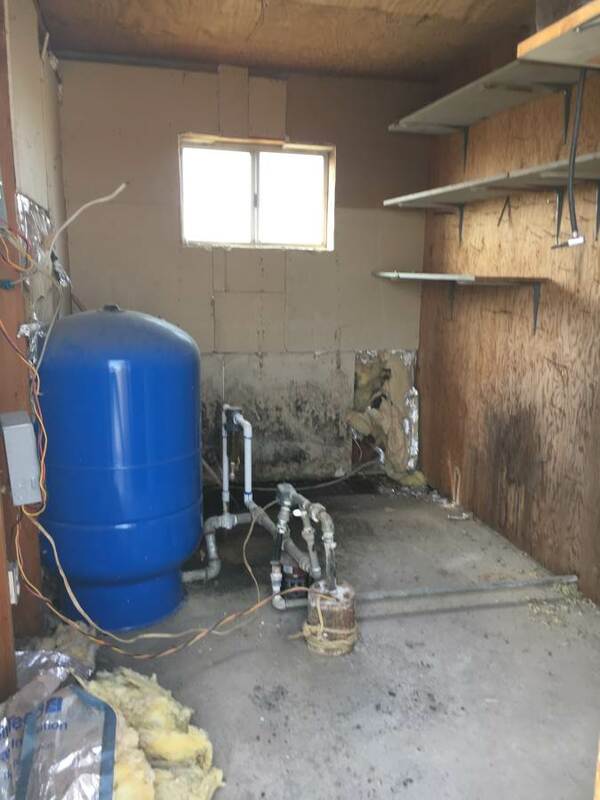 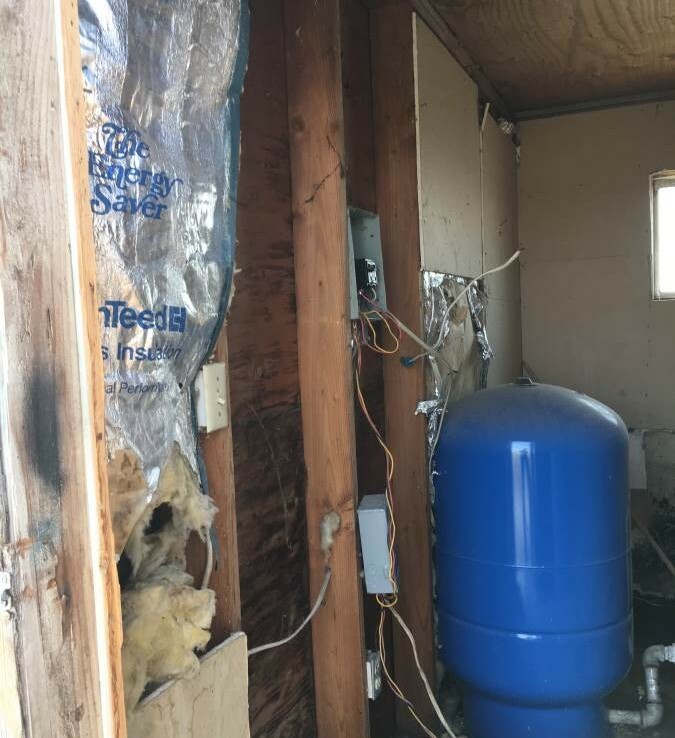 The home is on a well and septic system. 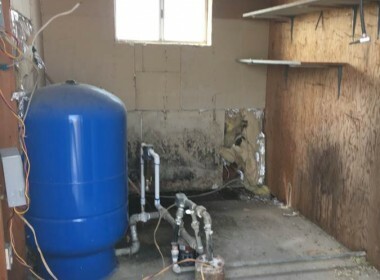 The well works but needs new filtration system on it which the owner will purchase for the home. 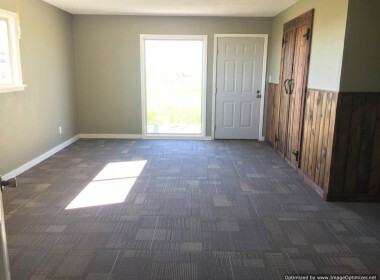 Just a short drive on HWY 78, easy commute to town and back. 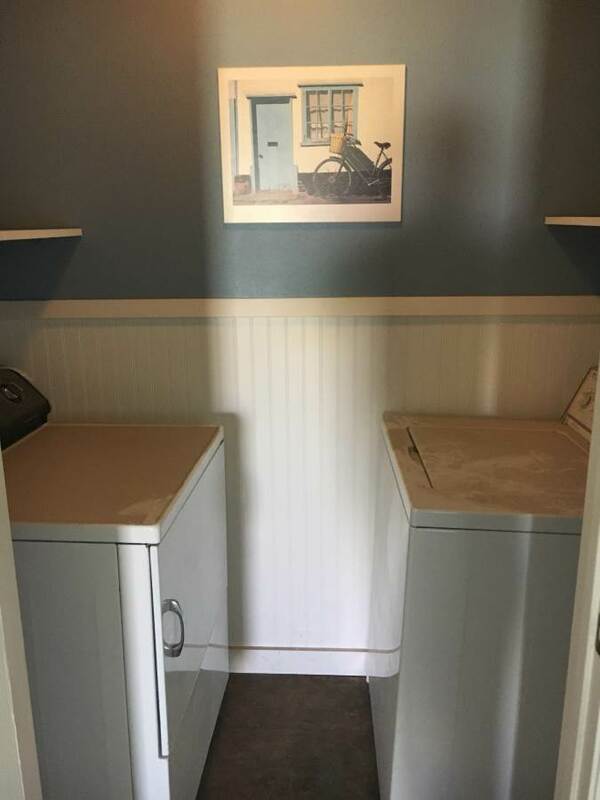 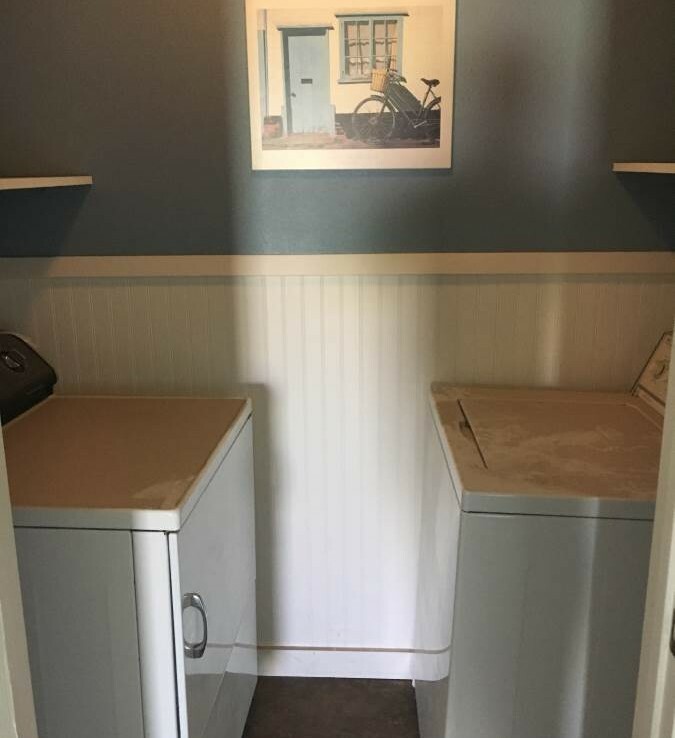 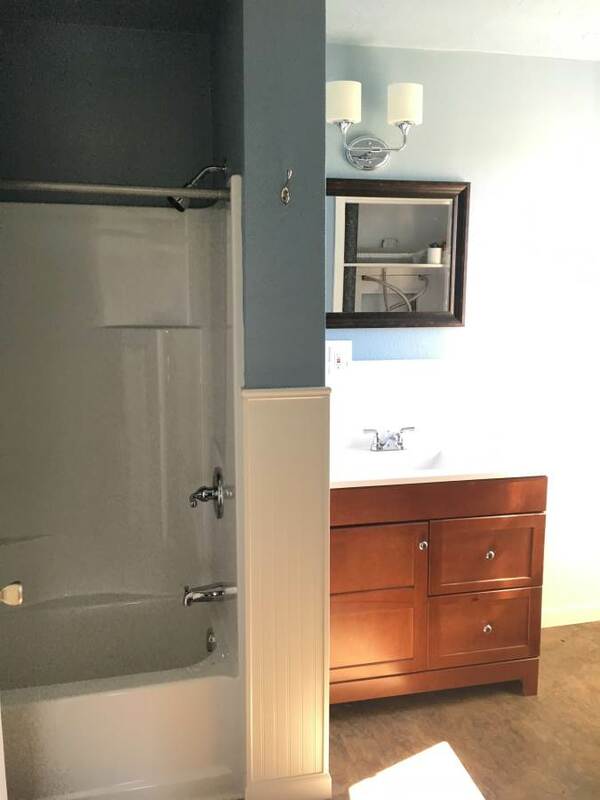 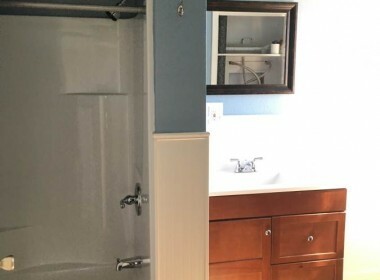 The owner has not rented the home since he remodeled it. 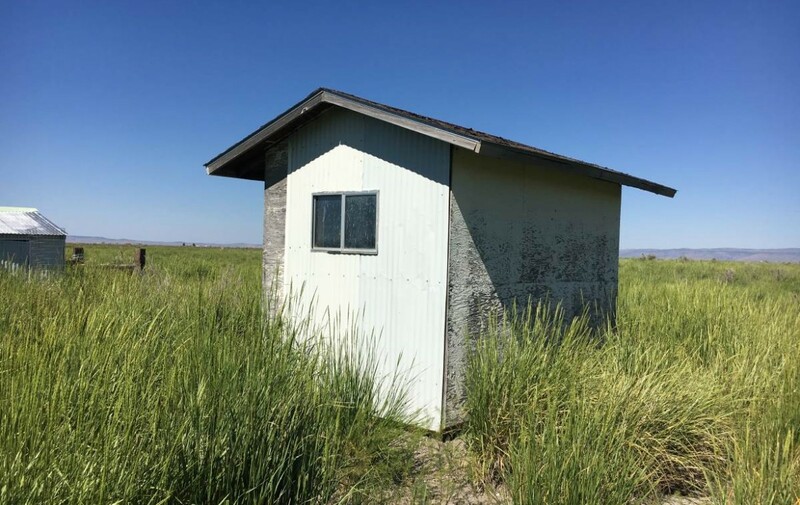 Please contact Robert Paramore at 541-413-1717 cell for more information or a private showing.